Asia's equity rally pressed on for a fourth day Wednesday following another record close on Wall Street and with investor optimism high as Donald Trump is expected to unveil his much-vaunted tax overhaul. After shooting out of the blocks Monday in response to Emmanuel Macron's election triumph in France's election first round, trading floors remain buoyant on a strong start to the US earnings season and Trump's expected stimulus. The positive sentiment has also been boosted by a slight easing of tensions with North Korea and hopes a feared shutdown of the US government could be averted after the president appeared to soften his stance on congressional funding for his Mexican border wall. Optimism, at a premium for the past few weeks -- owing to geopolitical tensions and Trump's failure to push through key legislation -- is swirling around markets again, sending the safe-haven yen lower, boosting Japanese stocks. 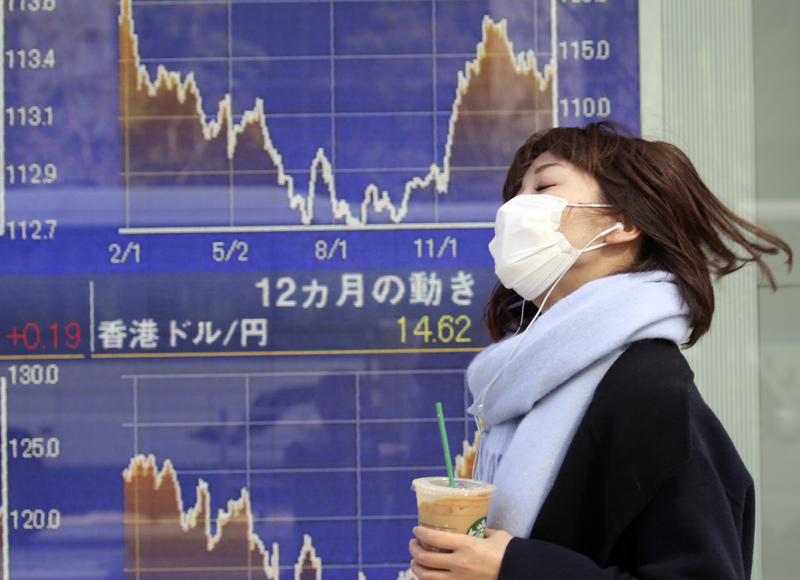 By the break Tokyo's Nikkei was up 0.5 percent. Among other markets Hong Kong was up 0.5 percent, Sydney gained 0.8 percent and Seoul jumped 0.5 percent. Wellington surged more than one percent and there were also gains in Manila, Jakarta and Taipei. 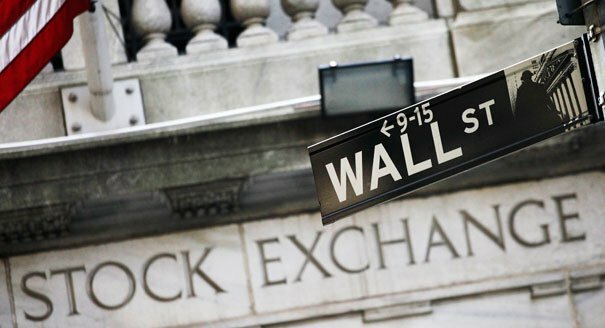 Traders were given a strong lead from Wall Street where the Nasdaq broke through the 6,000 marker for the first time while the Dow jumped more than one percent on several strong earnings reports. Attention now turns to Washington where the White House will unveil its long-awaited tax reforms, with speculation of huge cuts in personal and corporation tax. The policy, along with plans to ramp up infrastructure spending and slash red tape, were among the key drivers of a global markets rally that came after Trump's November election win. The bill comes weeks after the tycoon's planned healthcare reforms fell at the first hurdle as his own Republican colleagues failed to agree, throwing his whole agenda into doubt. "It's another sign that adjusting for the initial setbacks the president has faced for his agenda, it?s clear he is still pushing forward with his plans," said Greg McKenna, chief market strategist at AxiTrader. On currency markets the euro built on this week's gains on reports the European Central Bank could start to wind down its monetary easing programme as the eurozone continues to improve. However, the Canadian dollar held up in Asia after tumbling more than one percent Tuesday in response to Washington imposing a 20 percent tariff on the country's softwood lumber imports. Analysts said the move could be seen as a litmus test for Trump's protectionist policies, which he touted so often during the election campaign.